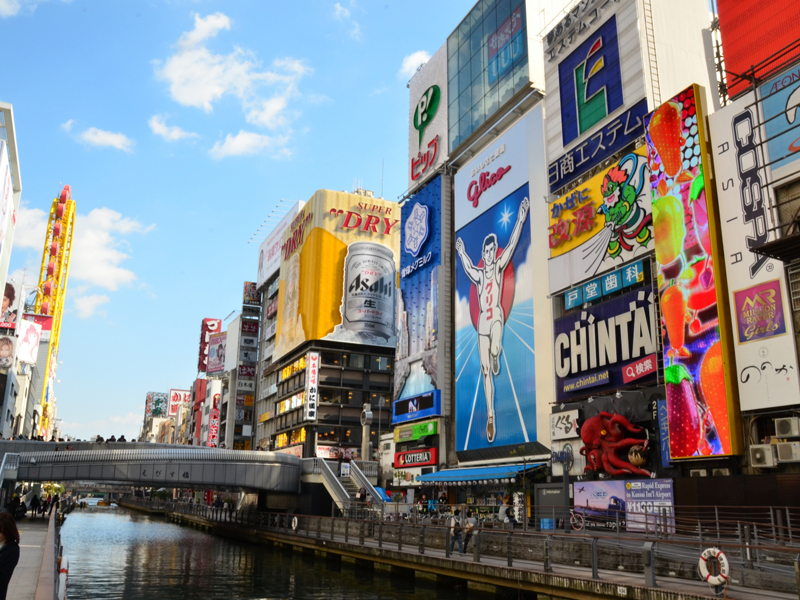 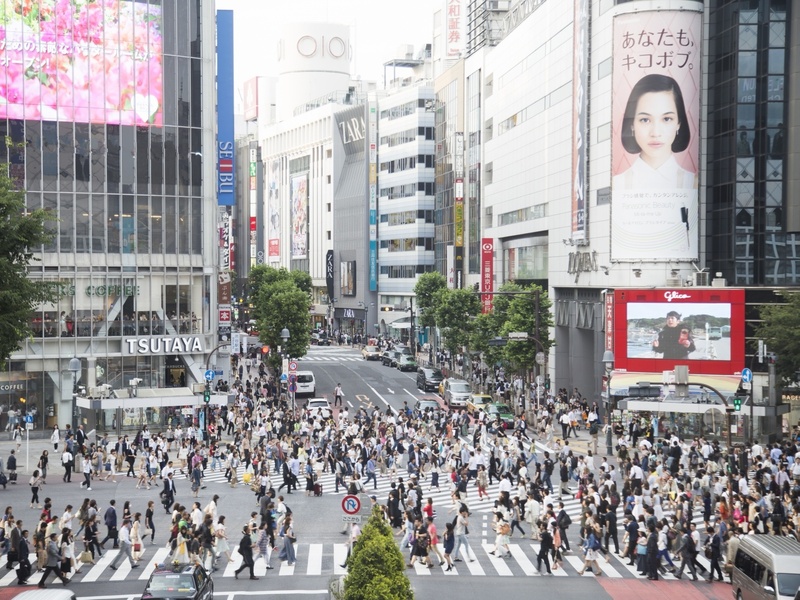 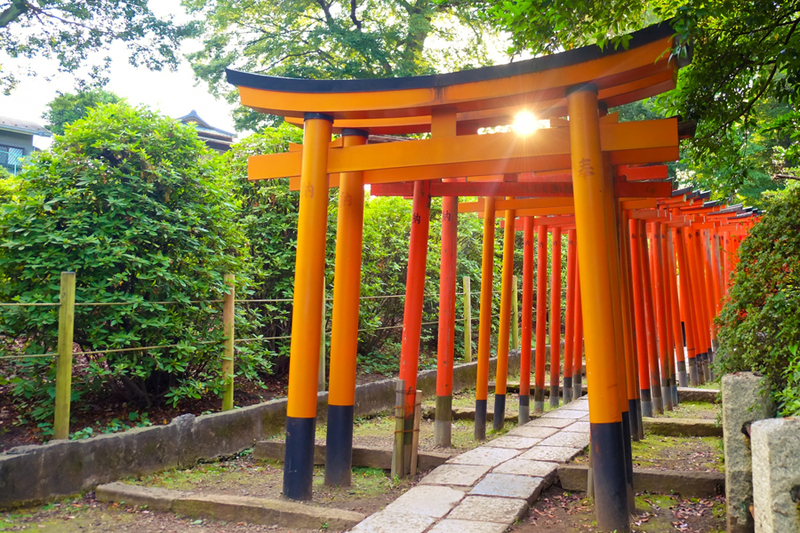 If you have already been to major touristic spots in Tokyo and now look for some interesting places that only locals know, this would be the perfect tour for you. 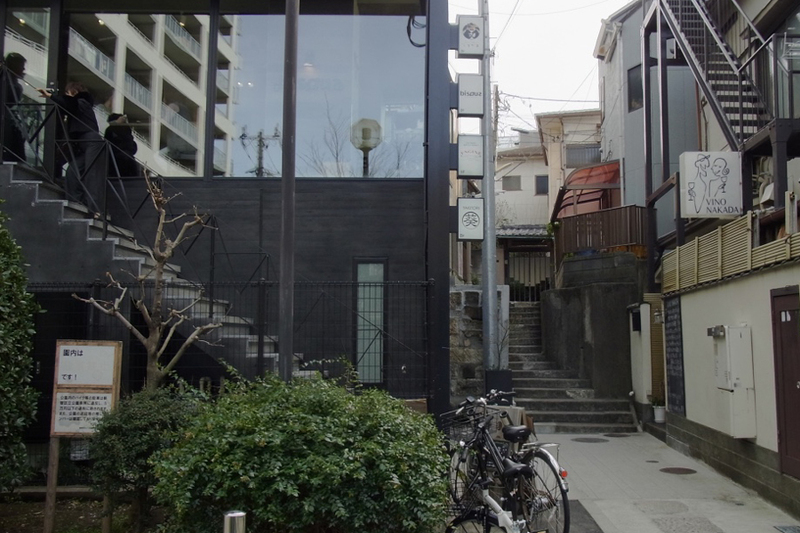 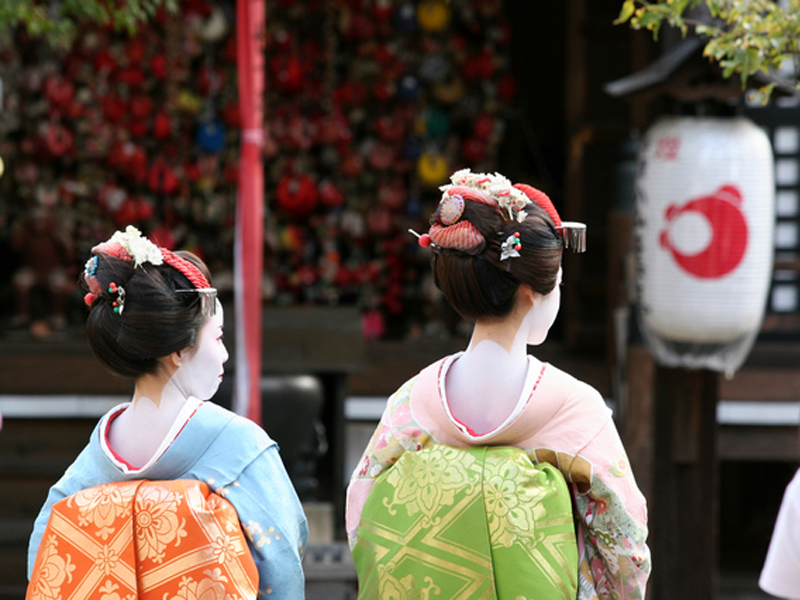 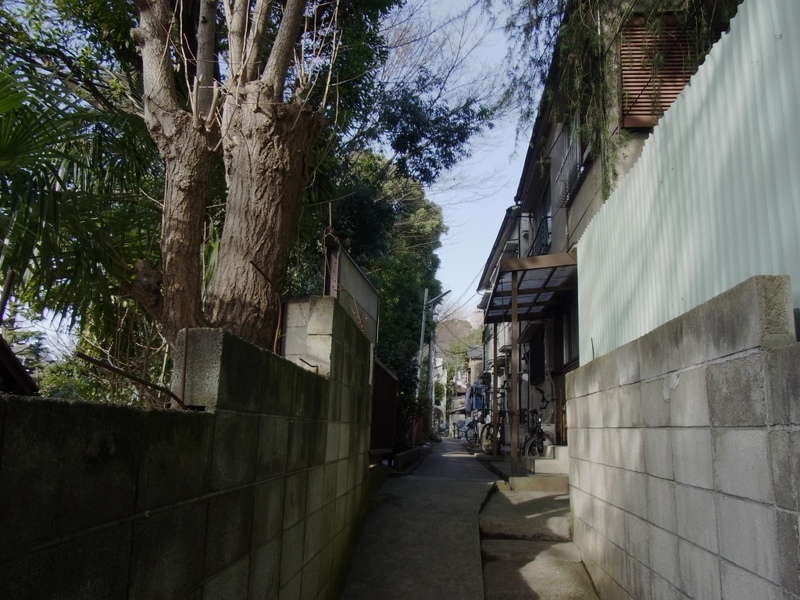 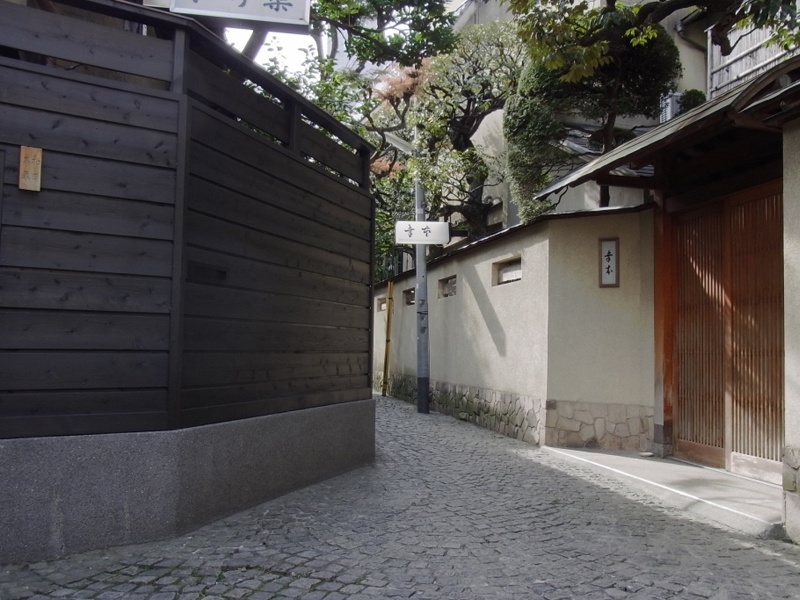 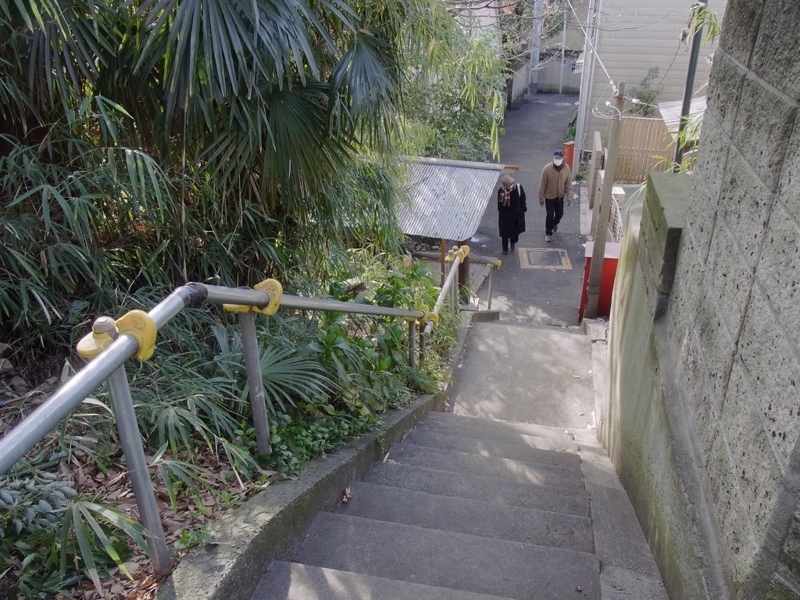 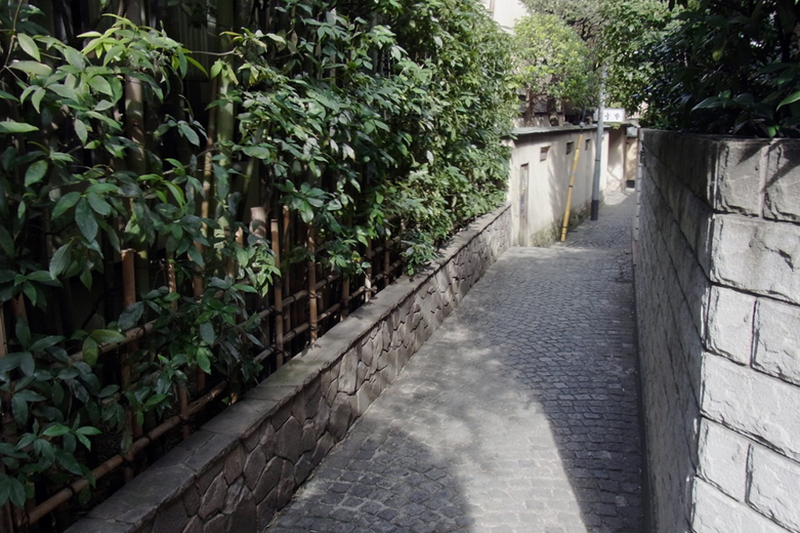 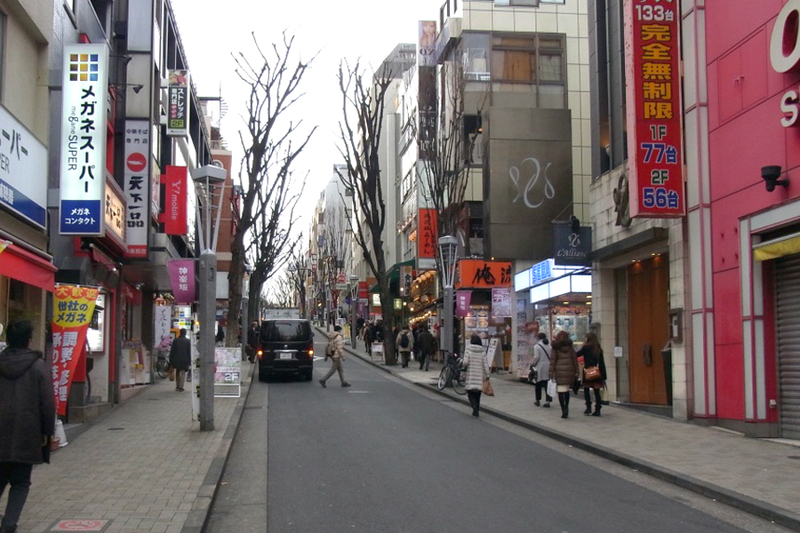 Kagurazaka is traditionally known as a geisha town that you can hardly see in Tokyo now. 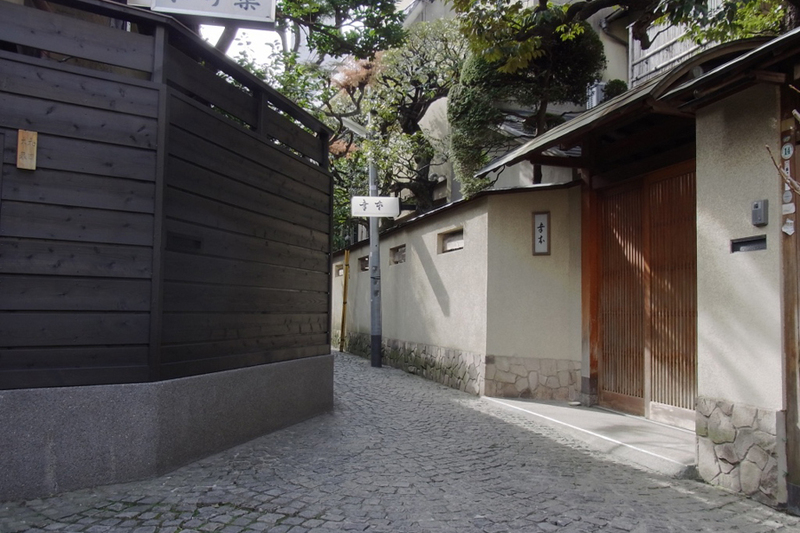 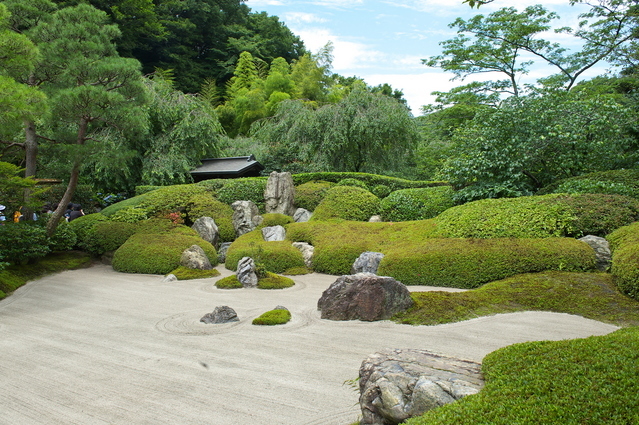 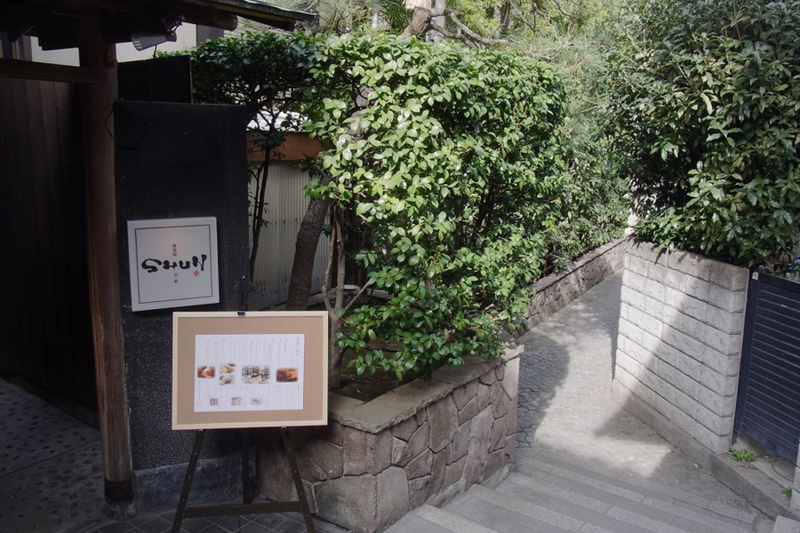 Our guide will show you geisha houses and restaurants on labyrinthine stone pavements. 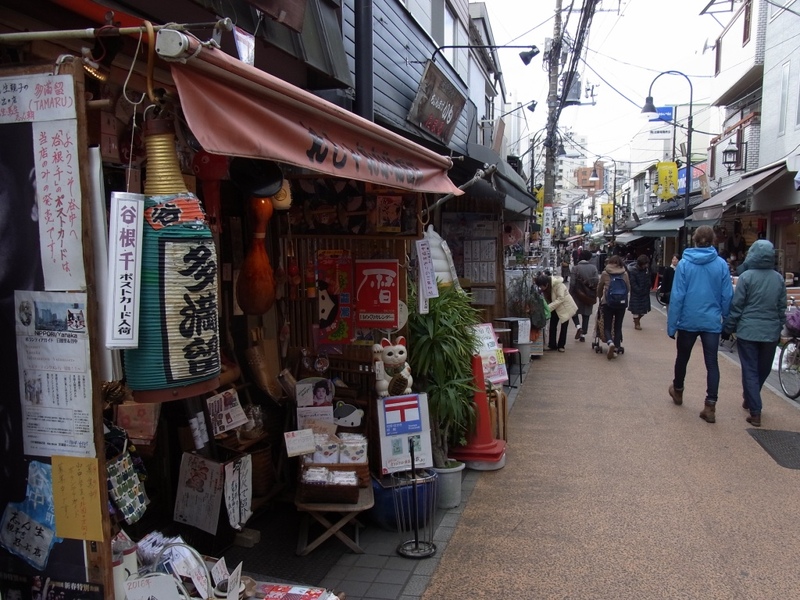 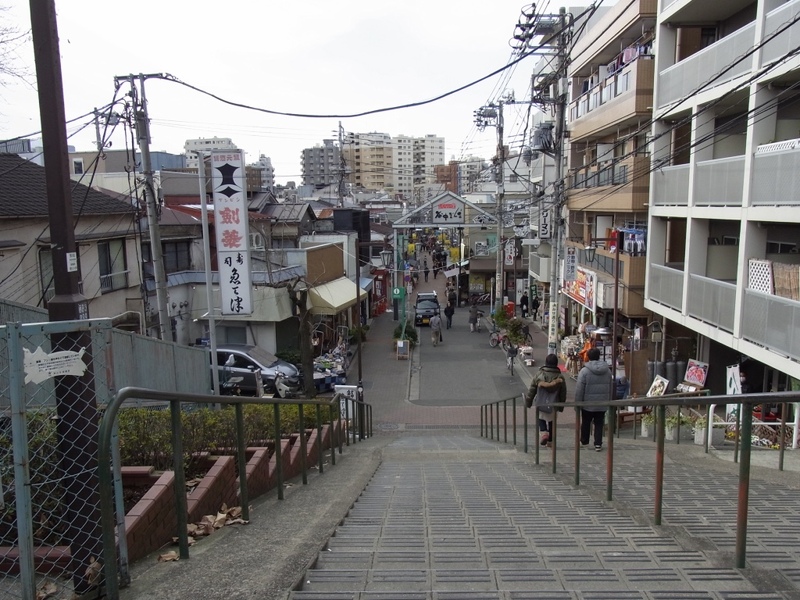 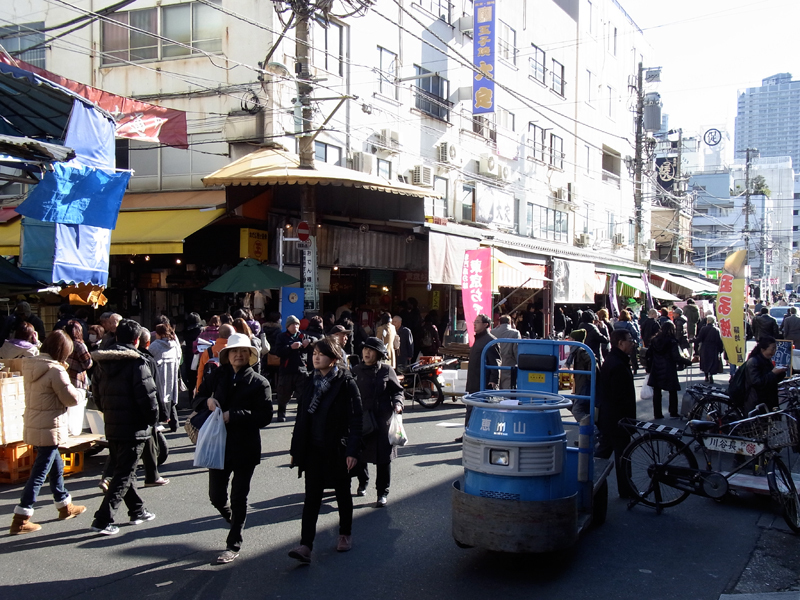 Yanaka is one of the few districts in Tokyo where old atmosphere of good old days still remains. 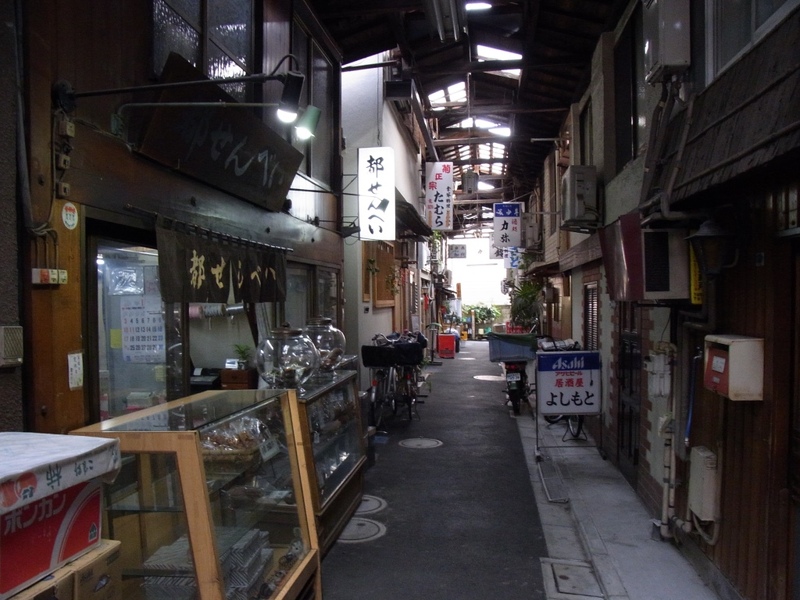 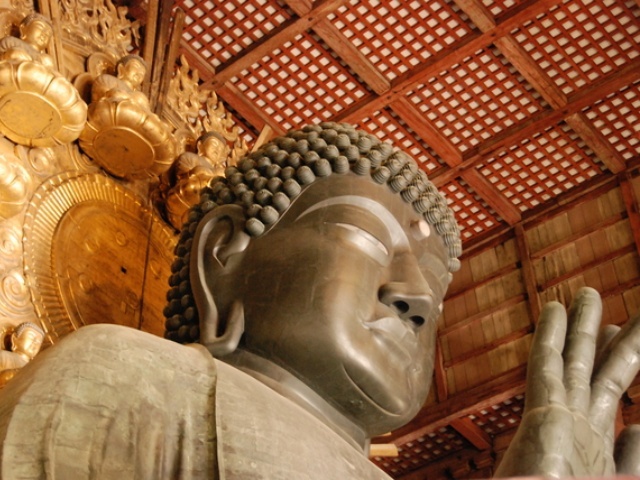 You will stroll the narrow winding alleys along traditional wooden houses, small shops, cemeteries and Buddhist temples. 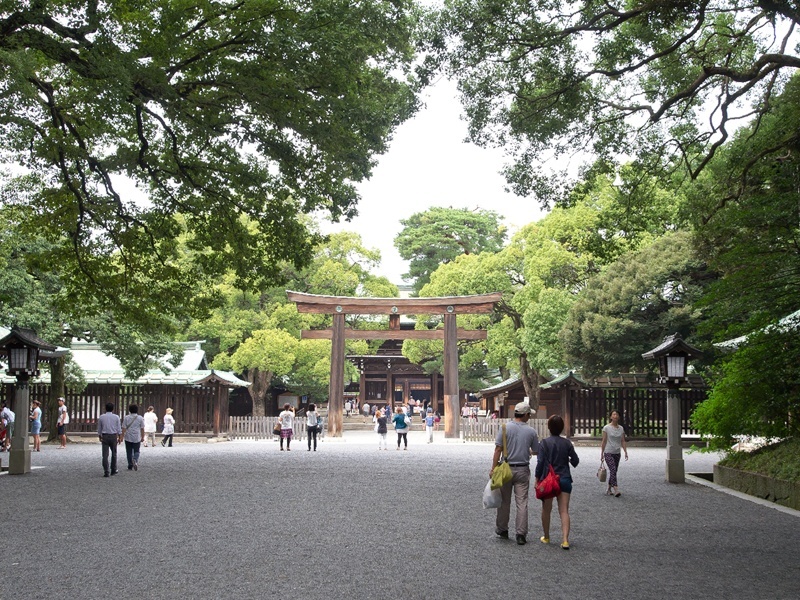 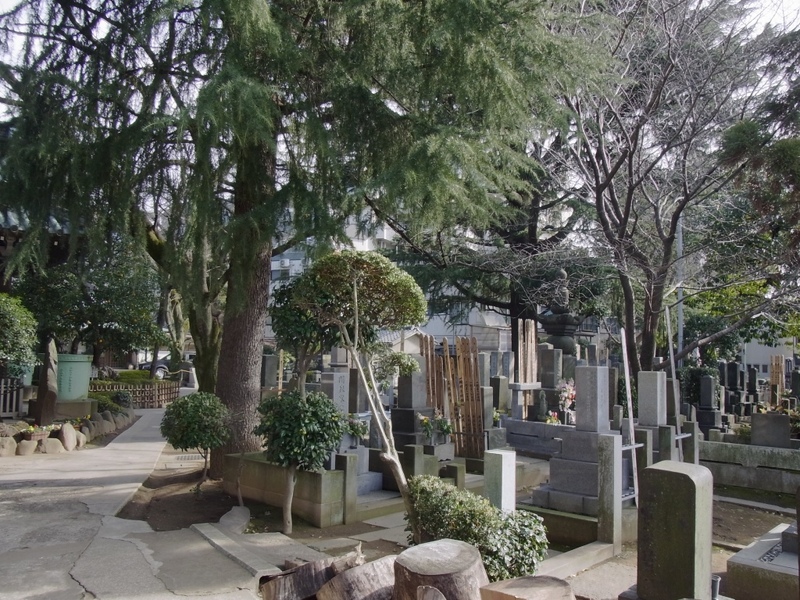 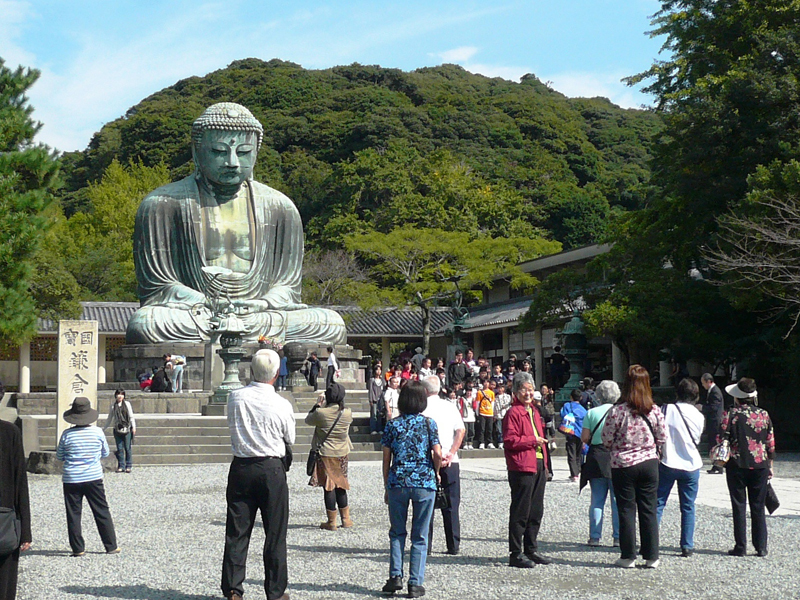 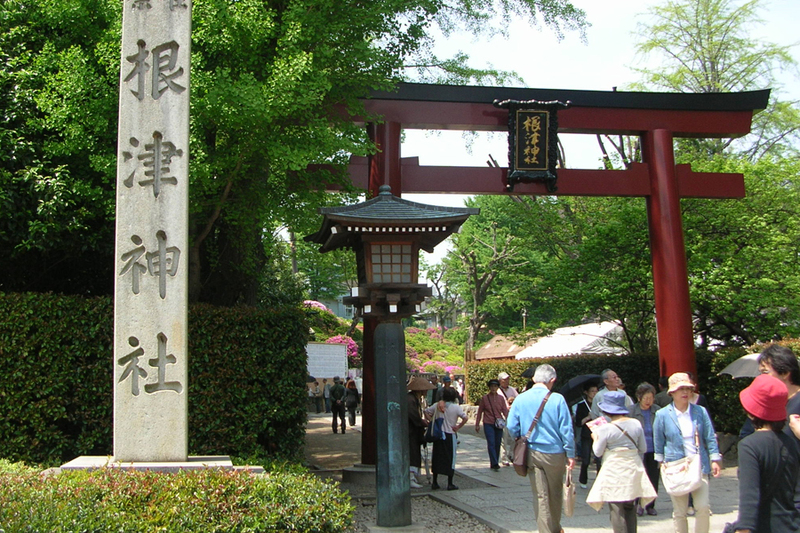 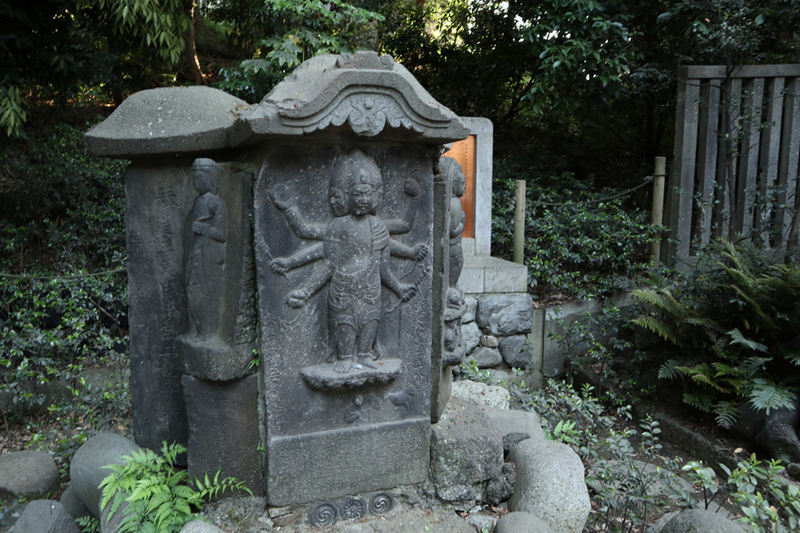 At Nezu, you will visit one of the oldest shrines in Tokyo whose history dates back in 1st century. 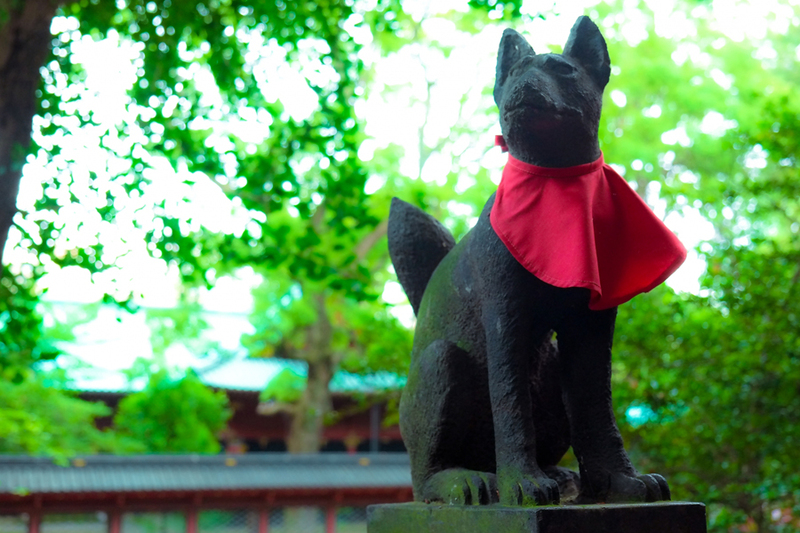 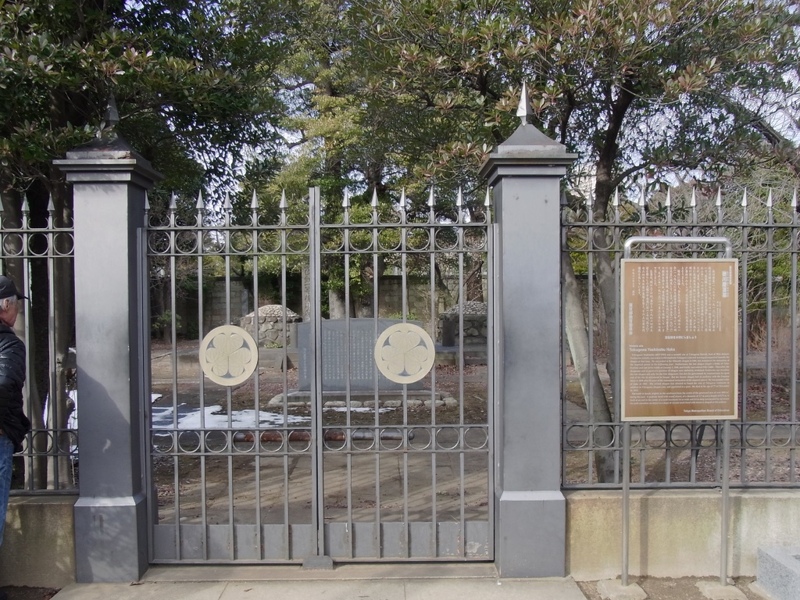 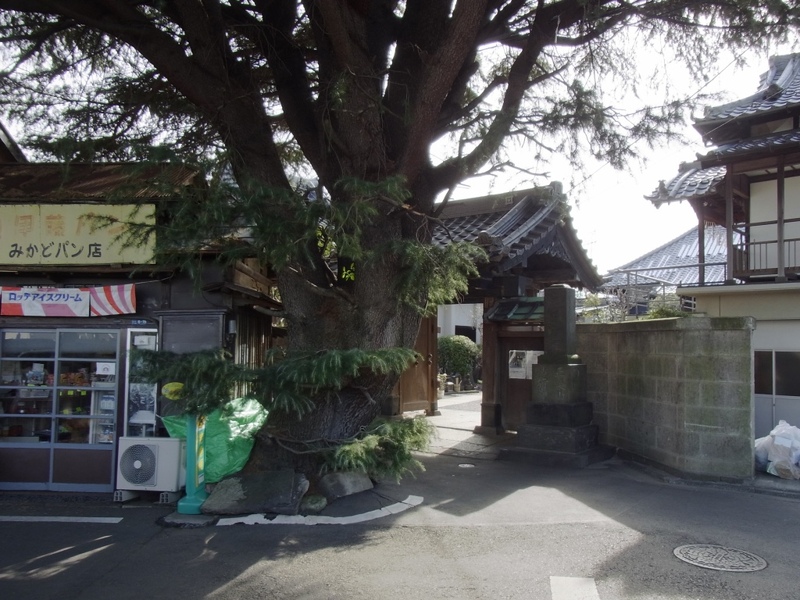 According to its legend, Nezu Shrine's history dates back to the 1st century, some 1,900 years ago, which makes it one of the oldest shrine not only in Tokyo, but also in Japan. 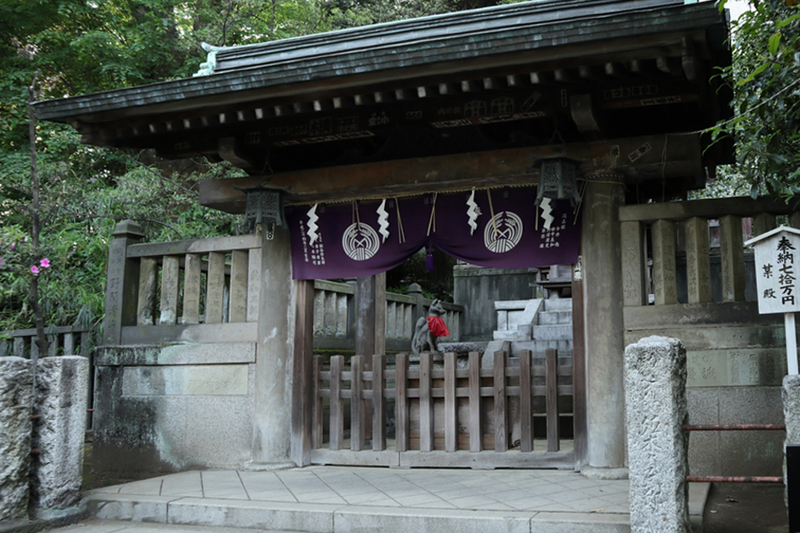 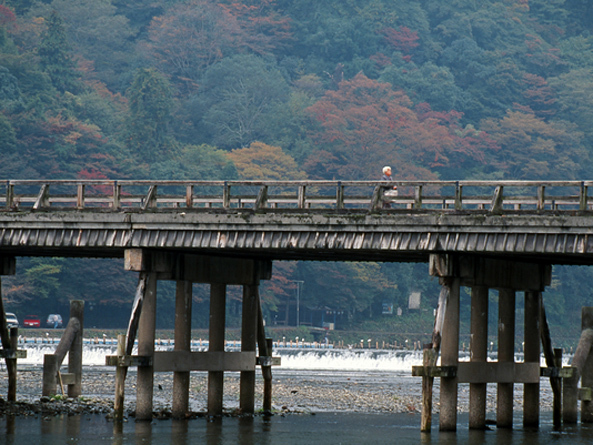 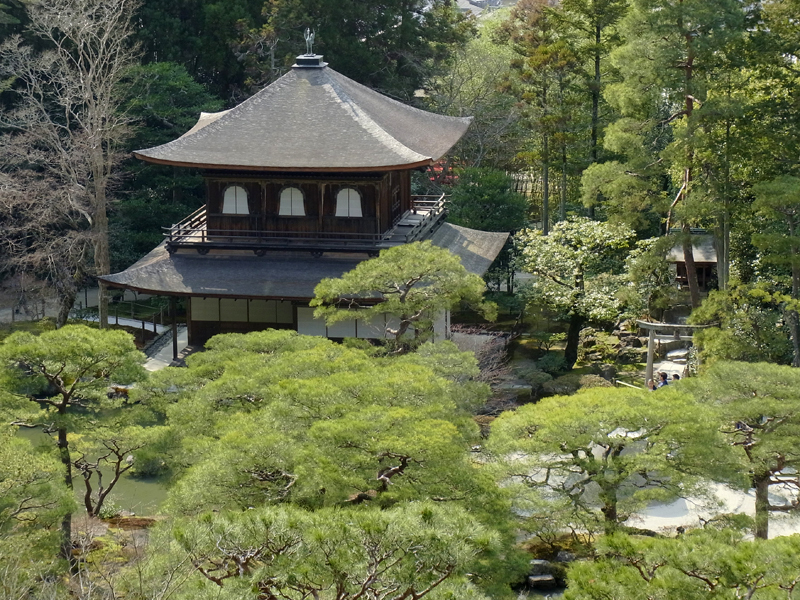 According to its legend, Nezu Shrine was founded approximately 1,900 years ago. 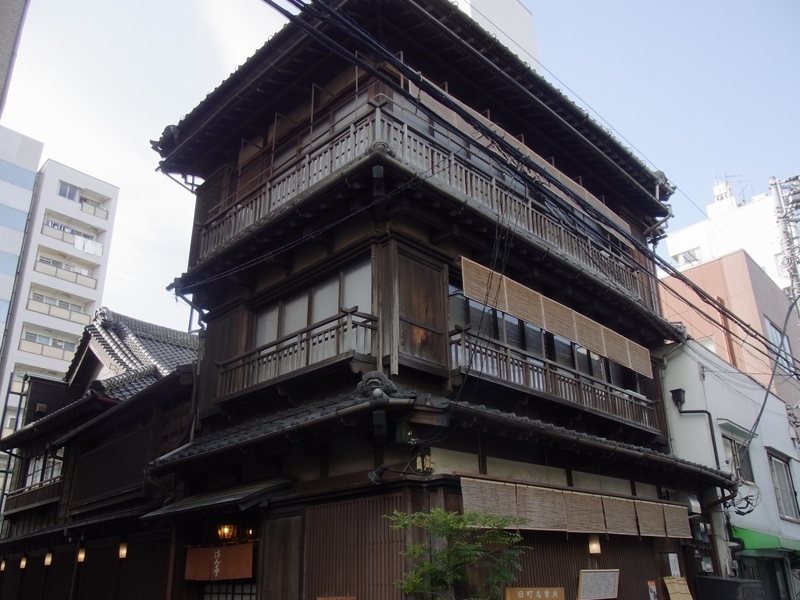 The current buildings were structured in 1706 by the order of Tokugawa Tsunayoshi, the 5th shogun of Tokugawa Shogunate and they are now designated as a nationally important cultural property. 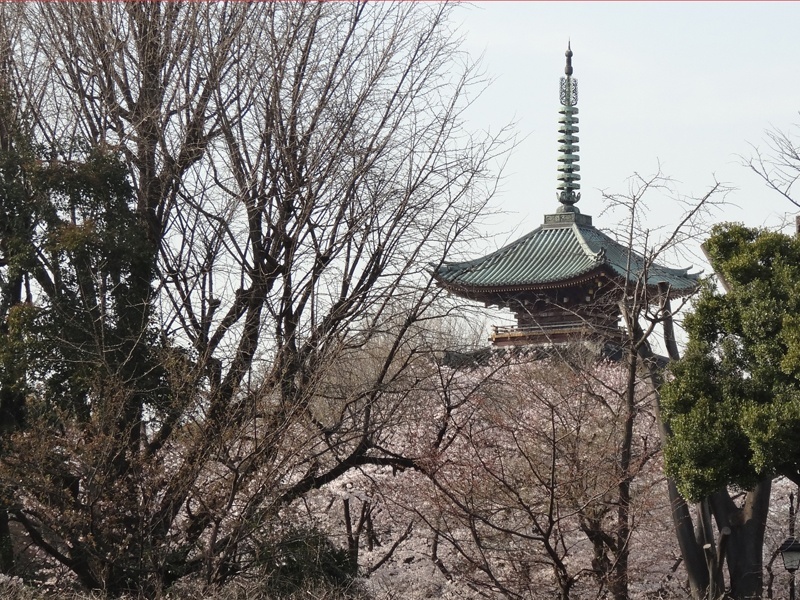 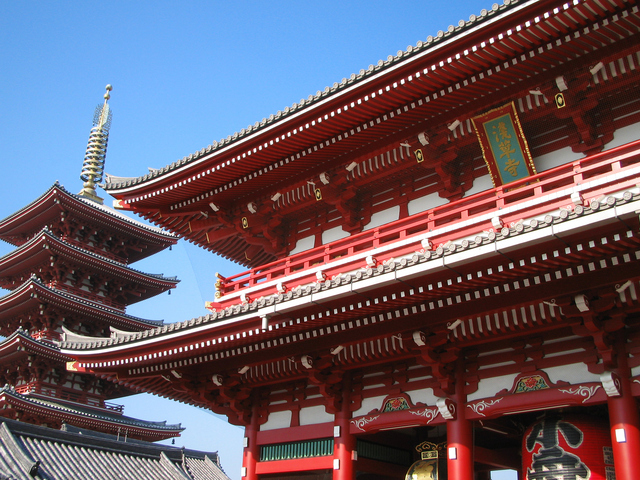 The shrine is also known as one of the most beautiful shrines in Tokyo. 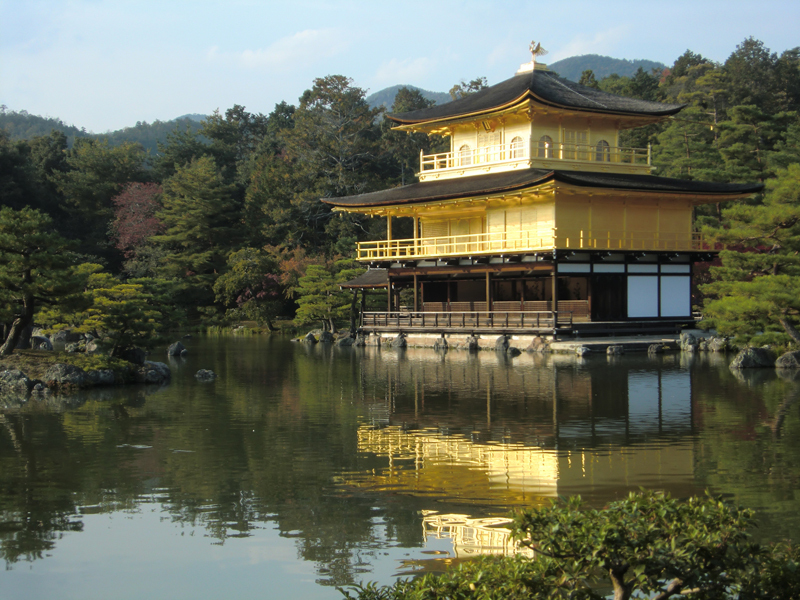 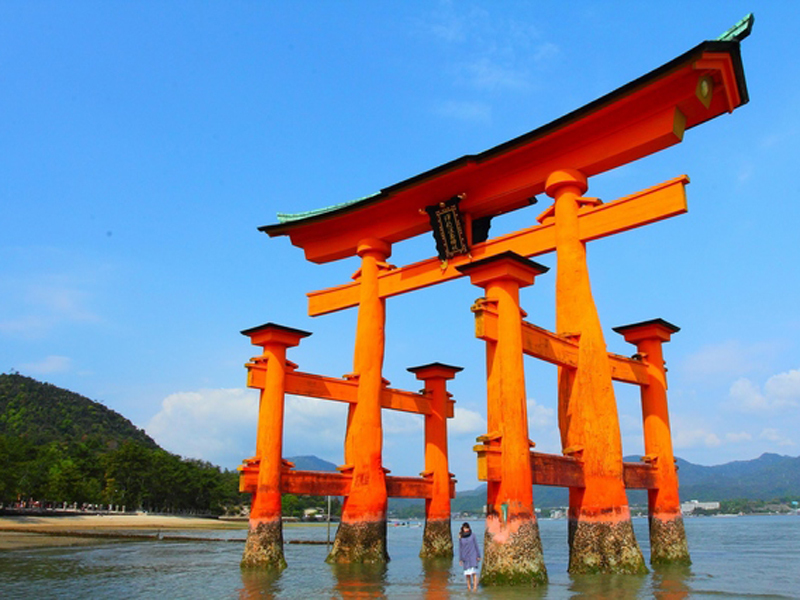 You will find numbers of photogenic sights including scarlet-colored Torii-gates, majestic tower gates, and beautiful Japanese gardens. 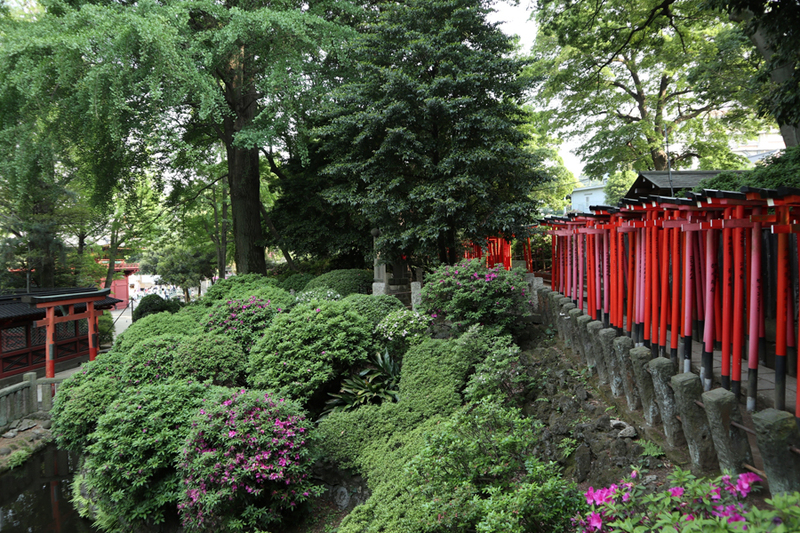 While many old and historic buildings were lost by earthquakes, fires and wars that took place in Tokyo, this miraculously-survived shrine retains the good-old atmosphere of the Edo period. 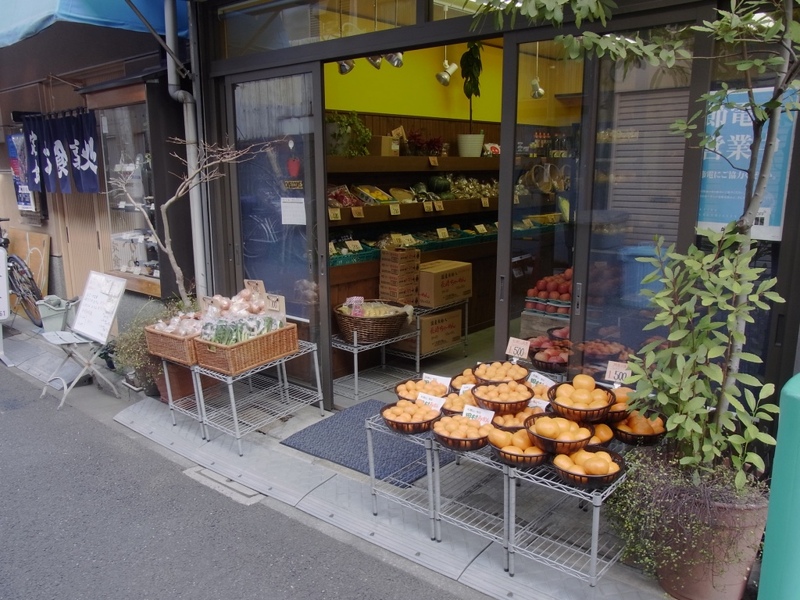 *10:00 a.m. suggested due to Yanaka and Kagurazaka's business hours.